Zoulat,Inc. 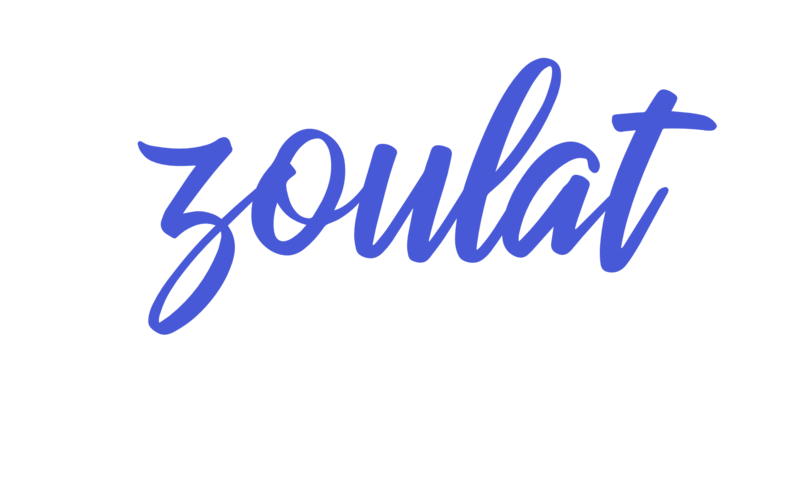 (“Zoulat,” “we,” “us,” or “our”) is committed to protecting your, and yourcustomer’s, privacy and ensuring that www.Zoulat.com (“Website”) and the Zoulatapplication (“App,” and together with Website “Technology”) are secure. • When you interact with our advertising and applications on third-party websites and services,including but not limited to forms, widgets, browser plug-ins, payment processors, and platforms such as Shopify. Our Website is not intended for children under 18 years of age. No one under age 18 may provide any personal information to or on the Website. We do not knowingly collect personal information from children under 18. If you are under 18, do not use or provide any information through our Technology or on or through any of its features/register on the Website or App, make any purchases through the Website or App, use any of the interactive or public comment features of our Technology or provide any information about yourself to us, including your name, address,telephone number, e-mail address or any screen name or user name you may use.If we learn we have collected or received personal information from a child under 18 without verification of parental consent, we will delete that information. If you believe we might have any information from or about a child under 18, please contact us at info@Zoulat.com. • about your internet connection, the equipment you use to access our Website or App and usage details. • Automatically as you navigate through the site. Information collected automatically may include usage details, IP addresses and information collected through cookies, web beacons. 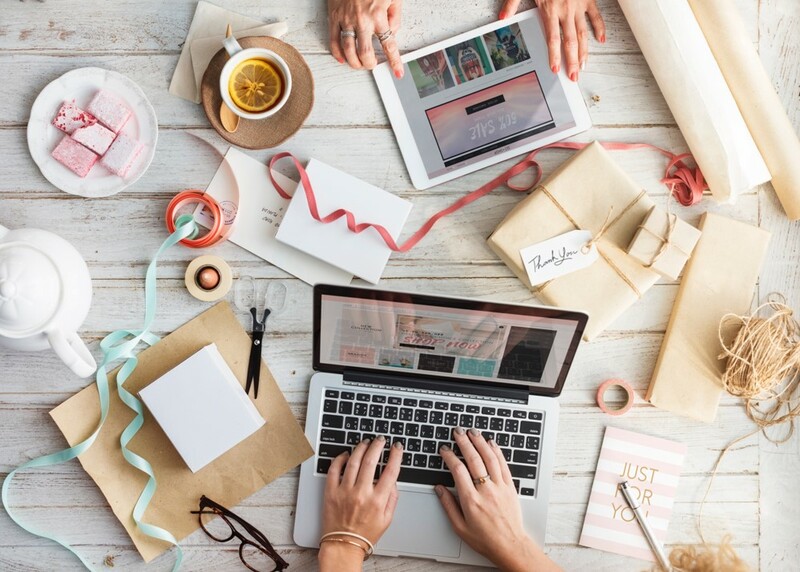 • From third parties, for example, our business partners, the websites that refer you to us,forms, widgets, browser plug-ins, payment processors, and platforms such as Shopify. ‍Information You Provide to Us. • Information that you provide by filling in forms on our Website on App. This includes information provided at the time of registering to use our Website or App,subscribing to our service, or making a donation. We may also ask you for information when you report a problem with our Website or App. • Details of transactions you carry out through our Technology and of the fulfillment of your orders. We do not have access to your payment information. However, we do share your name and address with our payment processor, Stripe. You also may provide information to be published or displayed (hereinafter, ”posted”)on public areas of the Website, or transmitted to other users of our Technology or third parties (collectively, ”User Contributions”). Your User Contributions are posted on and transmitted to others at your own risk.Although we limit access to certain pages, please be aware that no security measures are perfect or impenetrable. Additionally, we cannot control the actions of other users of our Technology with whom you may choose to share your User Contributions. Therefore, we cannot and do not guarantee that your User Contributions will not be viewed by unauthorized persons. ‍Information We Collect through Automatic Data Collection Technologies. • Details of your visits to our Website and App, including traffic data, location data, logs and other communication data and the resources that you access and use on the Website or App. • Information about your computer and internet connection, including your IP address, operating system and browser type. We also may use these technologies to collect information about your online activities over time and across third-party websites or other online services(behavioral tracking). The information we collect automatically is statistical data and may include personal information, but we may maintain it or associate it with personal information we collect in other ways or receive from third parties. It helps us to improve our Technology and to deliver a better and more personalized service, including by enabling us to: • Estimate our audience size and usage patterns. • Store information about your preferences, allowing us to customize our Technology according to your individual interests. • Recognize you when you return to our Website or App. • Flash Cookies. Certain features of our Technology may use local stored objects (or Flash cookies) to collect and store information about your preferences and navigation to, from and on our Technology. Flash cookies are not managed by the same browser settings as are used for browser cookies. • Web Beacons. Pages of our Website or App may contain small electronic files known as web beacons (also referred to as clear gifs. pixel tags and single-pixel gifs) that permit the Company, for example, to count users who have visited those pages or and for other related website statistics (for example, recording the popularity of certain website content and verifying system and server integrity). • To present our Technology and its contents to you. • To notify you about changes to our Technology or any products or services we offer or provide though it. • To allow you to participate in interactive features on our Website and App. • In any other way we may describe when you provide the information, including sharing your customer's email address with the non-profit organization the customer generated a donation for. • For any other purpose with your consent. We may also use your information to contact you about our own and third-parties’goods and services that may be of interest to you. If you do not want us to use your information in this way, please check the relevant box located on the form on which we collect your data or adjust your user preferences in your account profile. We may use the information we have collected from you to enable us to display advertisements to our advertisers’ target audiences. Even though we do not disclose your personal information for these purposes without your consent, if you click on or otherwise interact with an advertisement, the advertiser may assume that you meet its target criteria. • To contractors,service providers and other third parties we use to support our business, such as the organization to which you are donating. • To a buyer or other successor in the event of a merger, divestiture, restructuring,reorganization, dissolution or other sale or transfer of some or all of Zoulat’s assets, whether as a going concern or as part of bankruptcy, liquidation or similar proceeding, in which personal information held by Zoulat about our Website users is among the assets transferred. .• For any other purpose disclosed by us when you provide the information. • If we believe disclosure is necessary or appropriate to protect the rights, property, or safety of Zoulat, our customers or others. This includes exchanging information with other companies and organizations for the purposes of fraud protection and credit risk reduction. • Disclosure of Your Information for Third-Party Advertising. If you do not want us to share your personal information with unaffiliated or non-agent third parties for promotional purposes, you can opt-out by emailing us at info@Zoulat.com. 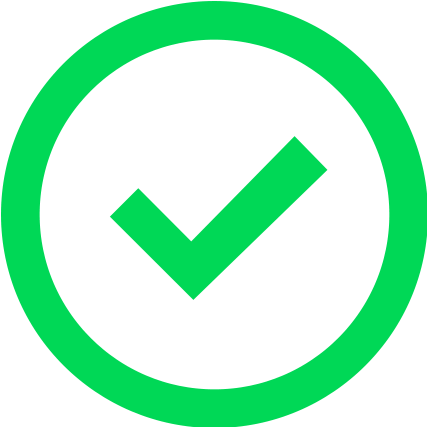 You can also always opt-out by logging into the Website and adjusting your user preferences in your account profile by checking or unchecking the relevant boxes. You may send us an e-mail at info@Zoulat.com to request access to, correct or delete any personal information that you have provided to us. We cannot delete your personal information except by also deleting your user account. We may not accommodate are quest to change information if we believe the change would violate any law or legal requirement or cause the information to be incorrect. When your customer places an order through your Shopify store and use the App, we may retain their order information in our records until you ask us to delete this information. ‍If you are a European resident, you have the right to access personal information we hold about you and to ask that your personal information be corrected, updated, or deleted. If you would like to exercise this right, please contact us through the contact information below. Additionally, if you are a European resident we note that we are processing your information in order to fulfill contracts we might have with you (for example if you make an order through the Site), or otherwise to pursue our legitimate business interests listed above.Additionally, please note that your information will be transferred outside of Europe, including to Canada and the United States. We have implemented measures designed to secure your personal information from accidental loss and from unauthorized access, use,alteration and disclosure. The safety and security of your information also depends on you. Where we have given you (or where you have chosen) a password for access to certain parts of our Technology, you are responsible for keeping this password confidential. We ask you not to share your password with anyone. We urge you to be careful about giving out information in public areas of the Website or App like message boards. The information you share in public are as may be viewed by any user of the Website and App. Unfortunately, the transmission of information via the internet is not completely secure. Although we do our best to protect your personal information, we cannot guarantee the security of your personal information transmitted to our Technology. Any transmission of personal information is at your own risk. We are not responsible for circumvention of any privacy settings or security measures contained on the Website and App. Users can set preferences for how Google, Bing, and Yahoo advertise to you using their respective Ad Settings page. Your California Privacy Rights California Civil Code Section § 1798.83 permits users of our Technology that are California residents to request certain information regarding our disclosure of personal information to third parties for their direct marketing purposes. To make such a request, please send an e-mail to info@Zoulat.com.